Phone: (1) Click on GIF to view (2) Long press on image and choose "Copy" (3) Paste image link on FB. You GIF will now automagically play on your wall! Computer: (1) Click on GIF to view (2) Right click and choose "copy link/image address" (3) Paste image link on FB. You GIF will now automagically play on your wall! 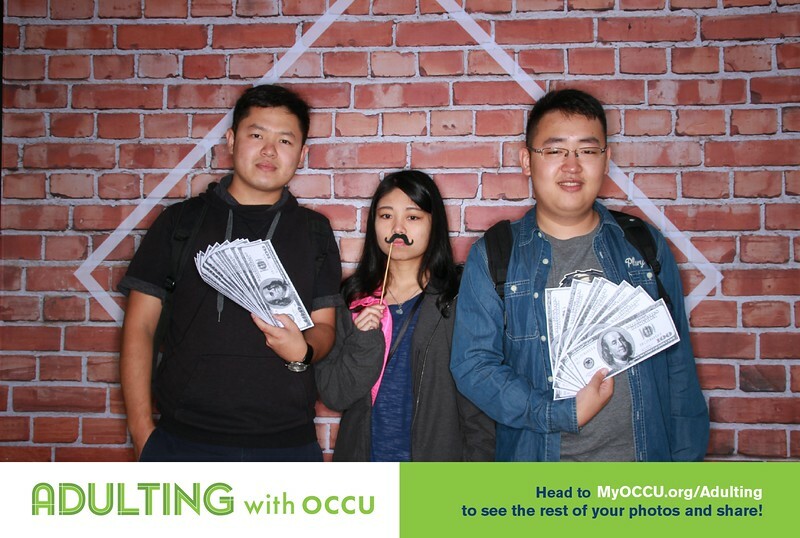 Head to MyOCCU.org/Adulting to find out how epic your adulting skills are.